It is the uniqueness in pattern, color and transparency that makes every jadeite different. From the selection of materials, the design process to production, we work closely with the local jade craftsman. 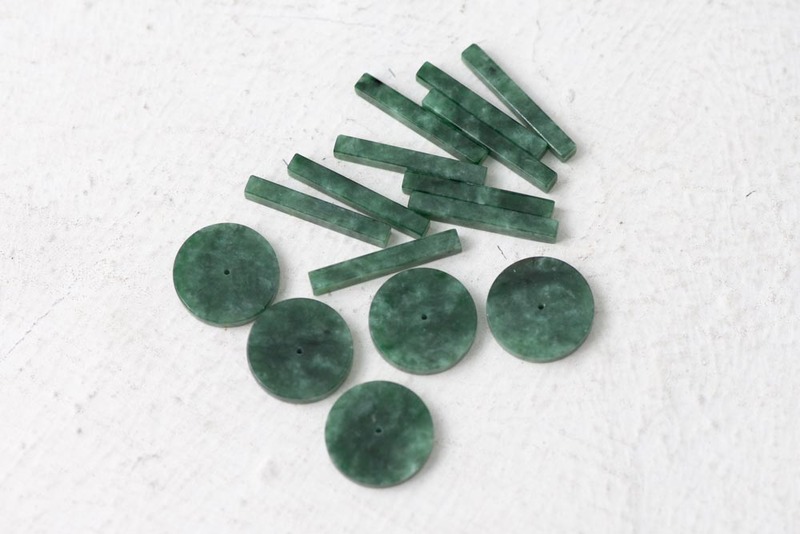 Carefully select different types of jadeite stones to match up with the designs. Shape pieces into designed form by cutting machine. Finely polish the rough stones into jade artifacts. Merging natural jadeite with contemporary jewellery design.